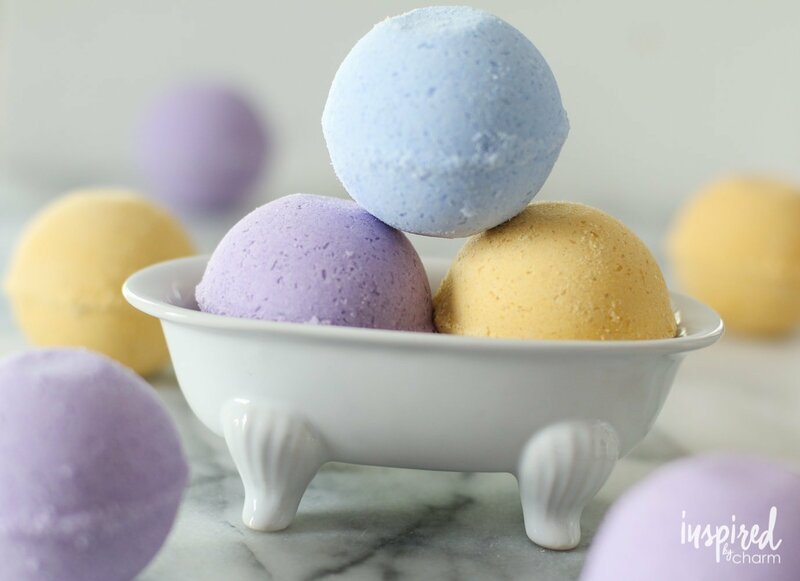 Get ready to relax by making a fizzy, scented, skin-loving bath bomb! Choose your own scents and colors for a personalized bathing experience. They make great gifts, too!